Mr. Hilton’s resignation is effective immediately as indicated in a letter he addressed to the C.E.O., Faleomavaega Vincent Fepulea'i, on 13th January 2019. Faleomavaega confirmed Mr. Hilton’s resignation yesterday. He told the Samoa Observer that Mr. Hilton has found employment elsewhere, hence his resignation. Contacted for a comment, Mr. Hilton said he couldn’t talk about the reason for his resignation. He said all questions should be directed to the C.E.O. 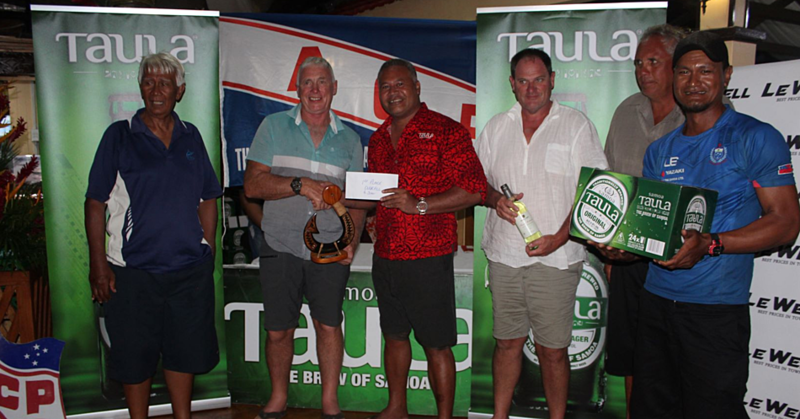 of Samoa Rugby Union. 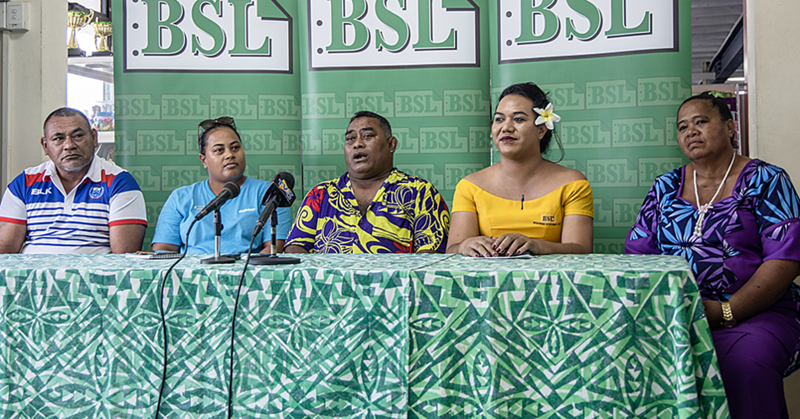 Mr. Hilton joined the Samoa Rugby Union at the beginning of last year, brought in to fulfill a role encouraged by World Rugby to assist the quality of the game in Samoa. 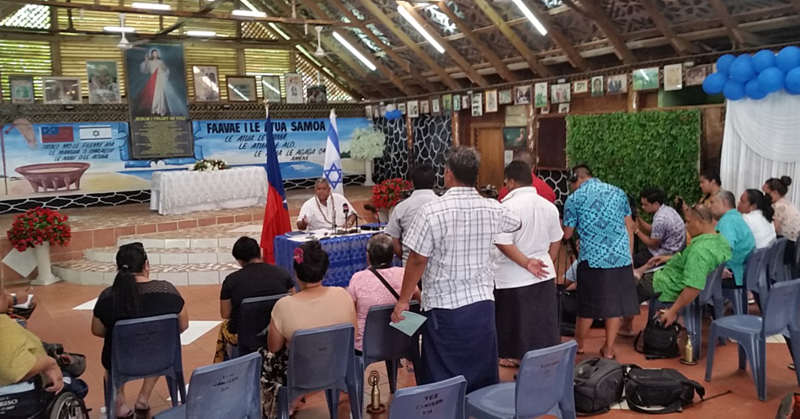 Mr. Hilton was optimistic and enthusiastic about the potential he sees in Samoan rugby. 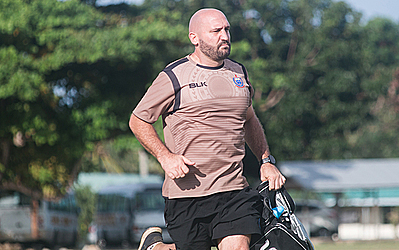 Prior to his time in Samoa, Mr. Hilton had been a professional coach for the past 11 years in Japan, Europe and Queensland.